Just Move In! 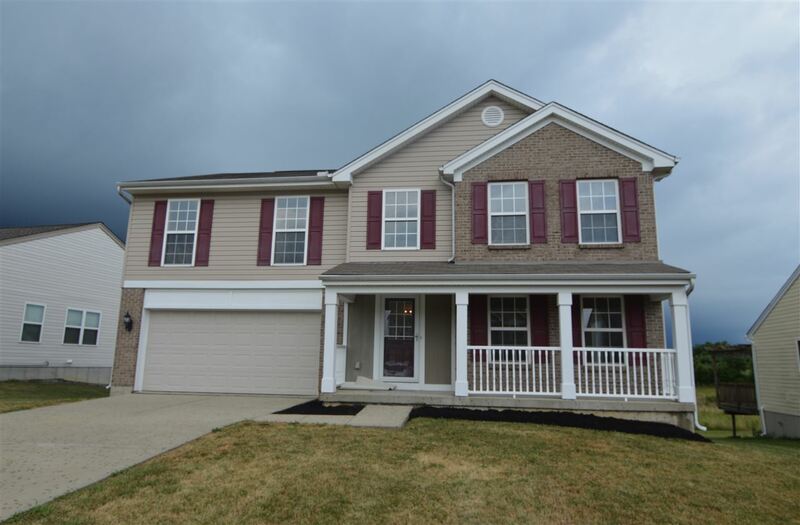 5 Bedrooms*3 1/2 Baths*Finished Walkout Lower Level with Family/Rec Rm*New Deck*Patio*Fenced Yard*Top Rated Walton Verona Schools! Newly Rehabbed with New Carpet*New Paint*New Stainless Appliances*One Year Home Warranty Included! Buy w. No Down Payment USDA Loan*Just Minutes to Walton Town Center/Shops/Restaurants/I-75! Feels Like New with All the Extras!